The G.O.O.D. family is warming up. After “Mercy,” and “Theraflu,” Kanye lets us hear “New God Flow,” after performing a verse at the 2012 BET Awards. Push and Kanye are great together jumping into each other’s verses. This group album should be shaping up nicely. We haven’t even heard any tracks with Common or John Legend, but this track is a good indication we are in for a treat. 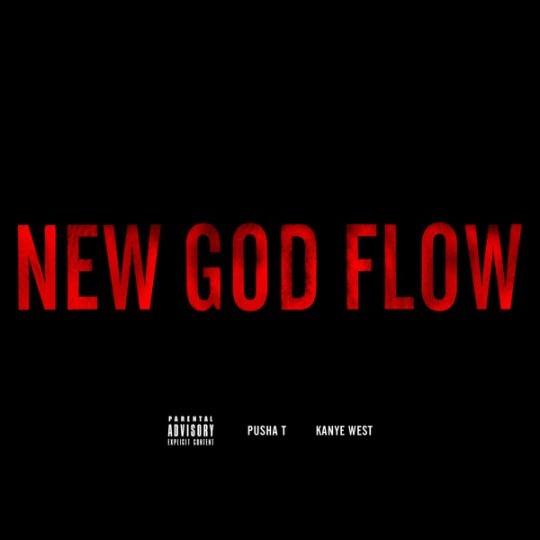 This entry was posted in Hip Hop and tagged Kanye, New God Flow, Pusha T, Ric Flair. Bookmark the permalink.